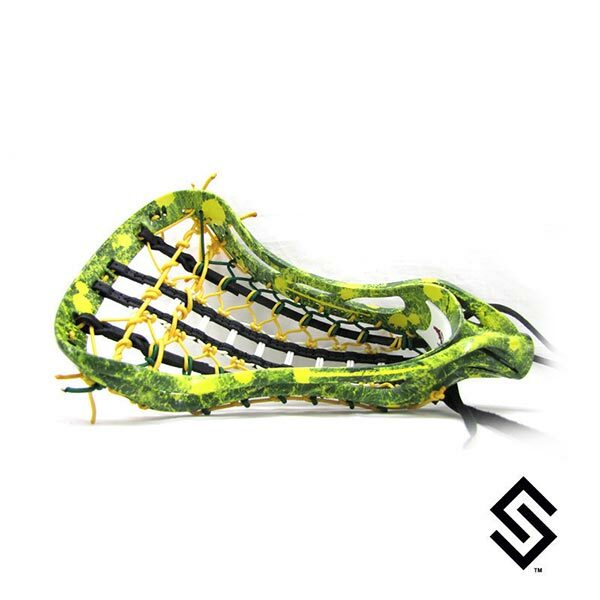 StylinStrings Two Color Splatter Dye Jobs make it look like your stick got a splash of color! Below choose from the list of dye colors we offer. The main dye color will be the majority of the color, and the second dye color will be the splatters. PLEASE NOTE: The Main Dye color has to be darker than the secondary color.